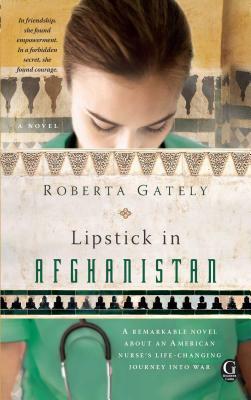 A nurse, humanitarian aid worker, and writer, Roberta Gately has served in war zones ranging from Africa to Afghanistan. She has written extensively on the subject of refugees for the Journal of Emergency Nursing, as well as a series of articles for the BBC Worlds News Online. She speaks regularly on the plight of the world’s refugees and displaced.